Background: LIC ties up with employers so that employees can opt for insurance coverage under the Salary Savings Scheme. Who is liable if an employee’s premium is not remitted by the employer to LIC? Case Study: Nagu Gouda worked as assistant teacher at a school under the Karnantaka government’s block education officer (BEO). He took a policy of Rs 1.25 lakh under LIC’s Salary Saving Scheme, which provided that the employer would deduct and remit monthly premium to LIC. The last premium was remitted in August 2009. Later, Gouda took ill and was on leave without pay. So premium could not be deducted. Gouda died on July 20, 2010. His widow, Seeta, made a claim under the policy, but LIC refused, saying the policy had lapsed due to unpaid premium. Seeta filed a complaint in the district forum against LIC and the BEO that the employer couldn’t remit premium as Gouda was on leave without pay and Gouda should’ve been told to pay instead of letting the policy lapse. She alleged that failure to intimate Gouda to pay was ‘deficiency in service’. LIC said Gouda’s premium for last 10 months was not remitted by the BEO or by Gouda. 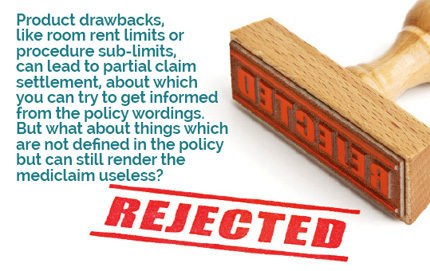 It said the policy had lapsed and the claim was rightly repudiated. LIC sought dismissal of the complaint. The district forum held LIC and the BEO jointly and severally liable to settle the claim. It ordered payment of the sum assured with accrued bonus and 9% interest. LIC challenged this order, but its appeal was dismissed by Karnataka State Commission. LIC approached the National Commission and contended that Gouda alone was responsible for failure to remit premium, and that the BEO as employer could not be held liable as Gouda had opted for premature retirement on June 30, 2010. LIC also said that Gouda had given that he would be responsible for consequences of non-payment of premium. The National Commission observed that LIC and the employer have a duty to inform the employee. 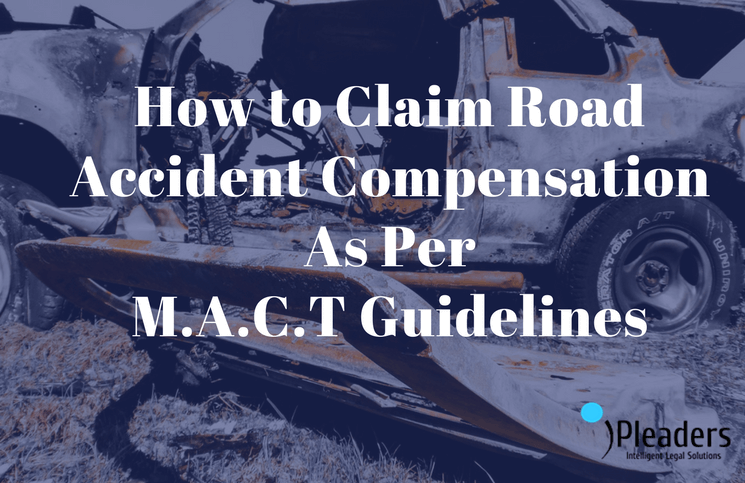 By its order, the National Commission said there was deficiency in service Thus, he ordered holding the employer and LIC jointly liable to settle the claim was upheld. Conclusion: The employer and LIC have to inform the insured about default in payment of premium under Salary Savings Scheme.